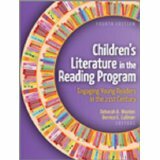 For those of you with interests in the classroom, a reminder of a recent book published by International Literacy Association called CHILDREN’S LITERATURE IN THE READING PROGRAM. 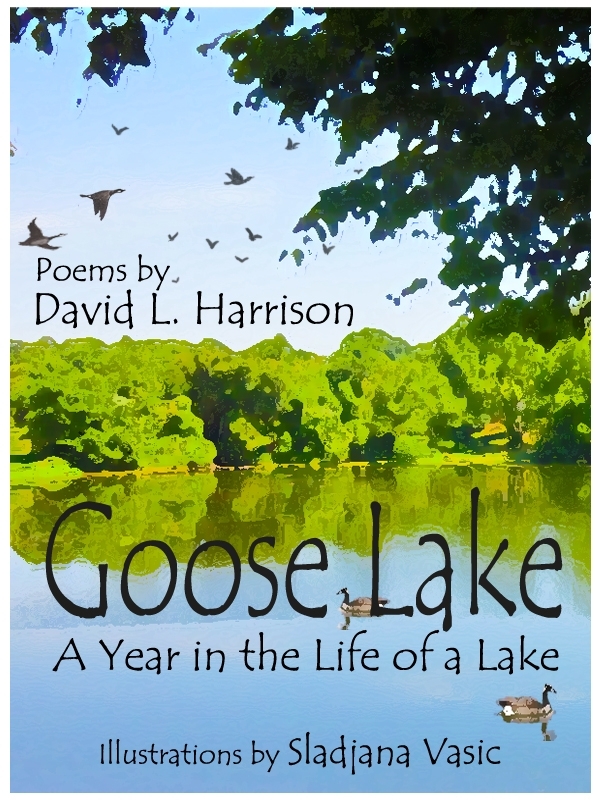 Also, now that spring is in the air again and life is livelier around Goose Lake, it seems like a good time to remind you of my e-book title by the same name. Yesterday I finished the new poetry chapter for IRA’s 4th edition of CHILDREN’S LITERATURE IN THE READING PROGRAM. I received the invitation to write it in January and started the work shortly after. When my editor said she was sending it to typesetting, those were sweet words indeed. I also wrote the poetry chapter for the 3rd edition of the book so part of my challenge was to find fresh material to present in this one. The main thing is to give teachers plenty of tips they can take directly into their classrooms. I think I got it done. We’ll find out when the print version is published in December or January. Sometime after that the individual chapters will probably be made available electronically. Today I’ll get back to a picture book story written by Cynthia Pederson. As this year’s MO SCBWI picture book mentor I chose Cynthia’s story and look forward to working with her. She’s a good writer and her story has much going for it. I’ve made my notes so it’s time to contact her and have an initial chat. I have intended to take a shot at being my own guest and this seems like a good time. You can learn a lot about my background by checking around my website — and I certainly hope you will — and you can Google me, but here’s a bio that I usually send to conference chairs and others who ask for information. My topic tomorrow is about manuscript development from the creative phase through the submission process. I hope you’ll find useful information in my remarks. See you tomorrow. David Harrison’s first book for children (The Boy With a Drum), was released in 1969 and eventually sold over two million copies. In 1972, David won national recognition when he received the Christopher Award for The Book of Giant Stories. Since then David has published seventy-seven original titles that have sold more than fifteen million copies and earned numerous honors. He has been anthologized in more than one hundred books and appeared in dozens of magazines and professional journals. His work has been translated into twelve languages and presented on television, radio, cassette, and CD-ROM. David’s SKY HIGH ON READING program was the International Reading Association’s nationwide winner in 2001. The Missouri Librarian Association presented him with its 2007 Literacy Award for the body of his work. Among David’s professional books are, Easy Poetry Lessons That Dazzle and Delight, with Bernice Cullinan (Scholastic); Using the Power of Poetry to Teach Language Arts, Social Studies, Math, and More, with Kathy Holderith (Scholastic); “Yes, Poetry Can,” the poetry chapter for Children’s Literature in the Reading Program (3rd Edition, edited by Deborah Wooten and Bernice Cullinan; 7/09, IRA); Partner Poems for Building Fluency: 40 Engaging Poems for Two Voices With Motivating Activities That Help Students Improve Their Fluency and Comprehension, with Tim Rasinski and Gay Fawcett, (Scholastic, 8/09); and Phonemic Awareness through Poetry Play, with Mary Jo Fresch, (in progress, IRA). 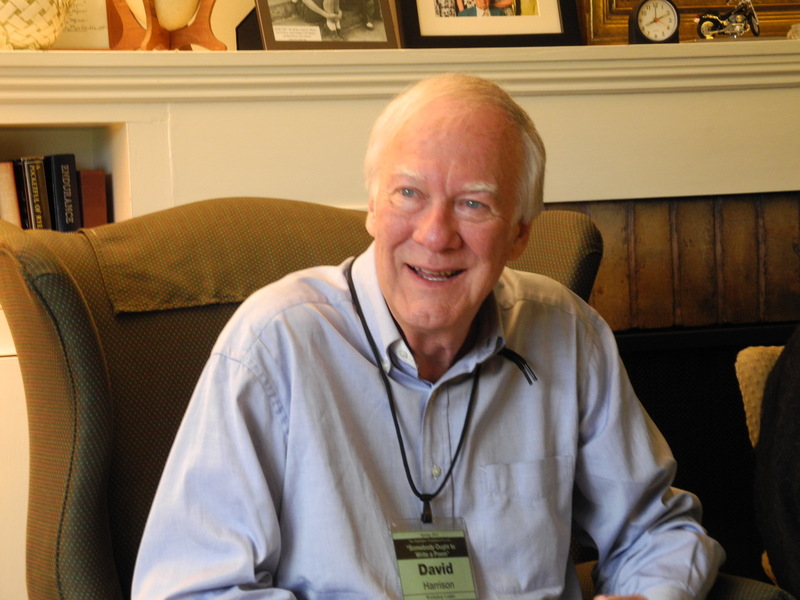 In the last fifteen years David has been a keynote speaker, banquet speaker, featured speaker, featured author, or presenter at eighty state, regional, and national conferences in twenty-seven states. 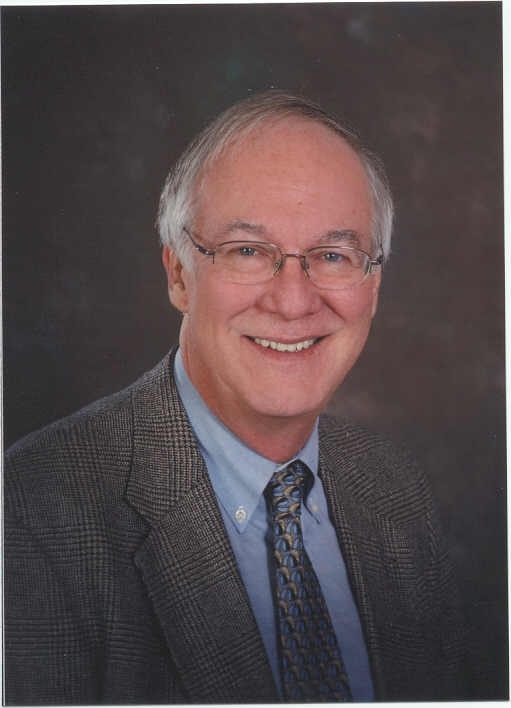 David holds science degrees from Drury and Emory universities and honorary doctorate of letters degrees from Missouri State University and Drury University. He has an elementary school named for him and is poet laureate of Drury. He lives in Springfield, Missouri with his wife Sandy, a business owner and retired guidance counselor.